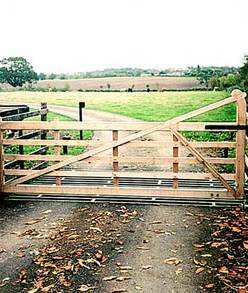 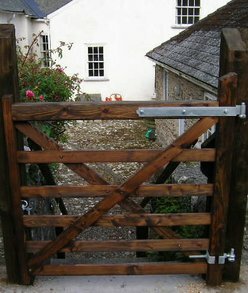 West Country Boreholes also design and make our own bespoke wooden gates and fencing for your garden, driveway, stables, paddocks, farms, trailer gates, etc.   We will ensure that we can maintain the highest production quality whilst at the same time keeping delivery times short and offering exceptional value for money. 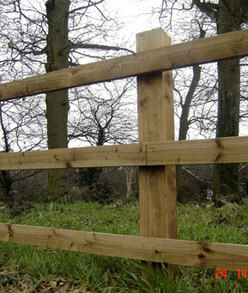 We can design a range of heavy duty fittings and accessories for use in conjunction with our Gate and fencing products. 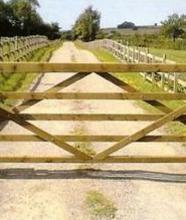 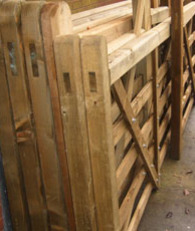 Wherever you require a new gate, fence, fencing or repairs, we are happy to help you. 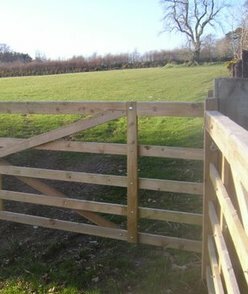 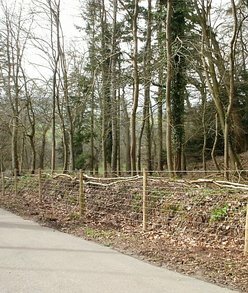 West Country Boreholes can provide you with a quality hand-made gate or fence, and will then erect it in a professional manner. 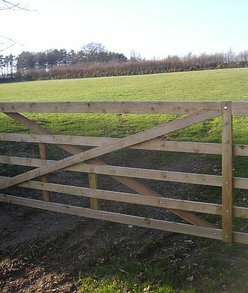 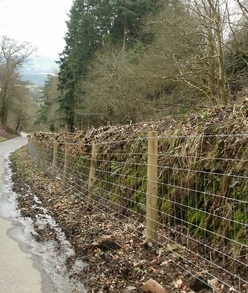 Defra grants regarding the gates and banking are for the ESA (environmentally sensative areas) LSA and stewardship schemes.